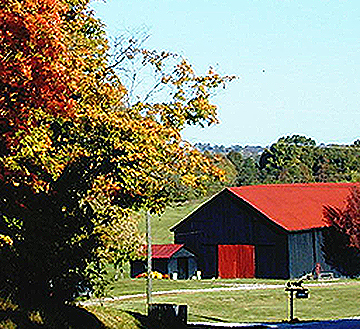 Grant County, Kentucky consists of several cities, each with their own officials. A Sixth Class City which is governed by a Mayor & Commission type of government. Corinth is the smallest of the four incorporated areas in Grant County. In addition to serving the southern part of Grant County, Corinth also serves the northern part of Scott County, eastern part of Harrison and Pendleton counties, and the western part of Owen County. With Interstate 75 in close proximity, it is just a matter of time before Corinth realizes its growth and prosperity. City close, country quiet; Williamstown is a rural Northern Kentucky bedroom community known for its quiet neighborhoods and proximity to major metropolitan cities. 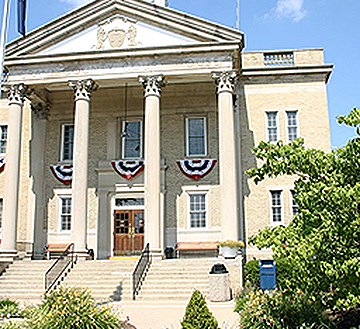 With excellent schools, many community groups, recreational and cultural activities, the City of Williamstown offers something for the entire family.